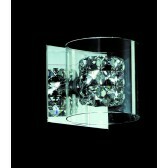 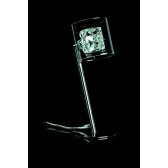 This pendant ceiling light is a part of the smart designs from the Sonka range from the crystal collection by Impex. 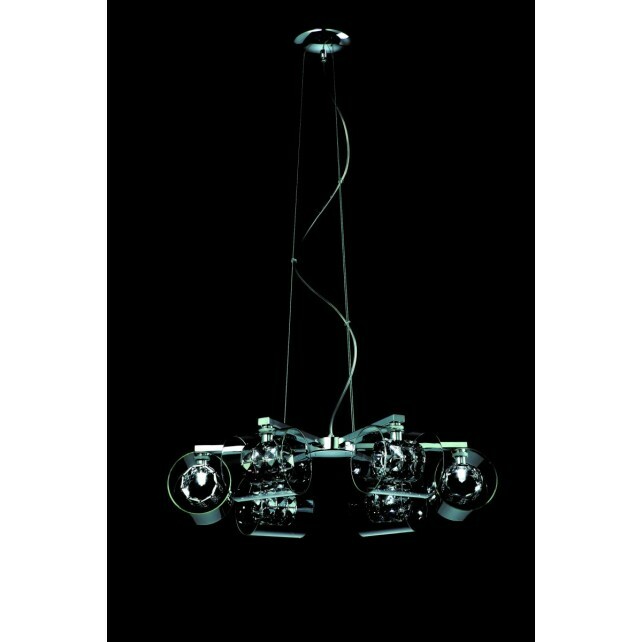 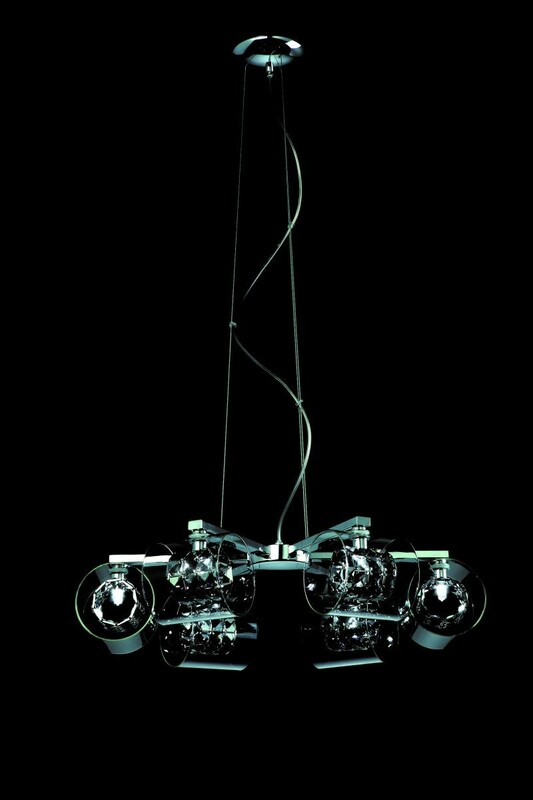 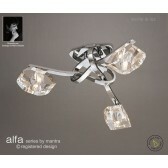 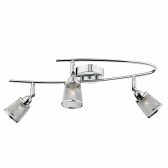 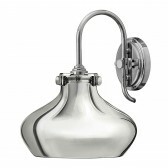 Showing a fixture suspended from a wire, this ultra modern design is finished in chrome. 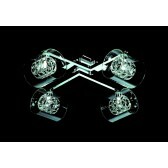 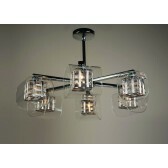 With 6 straight arms each holding a shade with an outer cylinder clear shade and a inner crystal detailed shade. 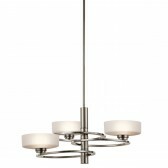 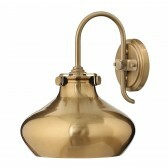 This light would look ideal in a more modern setting, above a dining table or in your living room area.